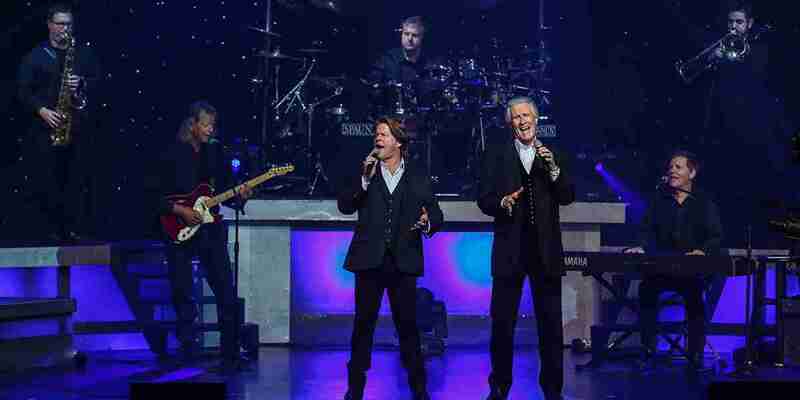 The Righteous Brothers Las Vegas residency at Harrah’s features the legendary group singing their stirring Blue-eyed soul classics. 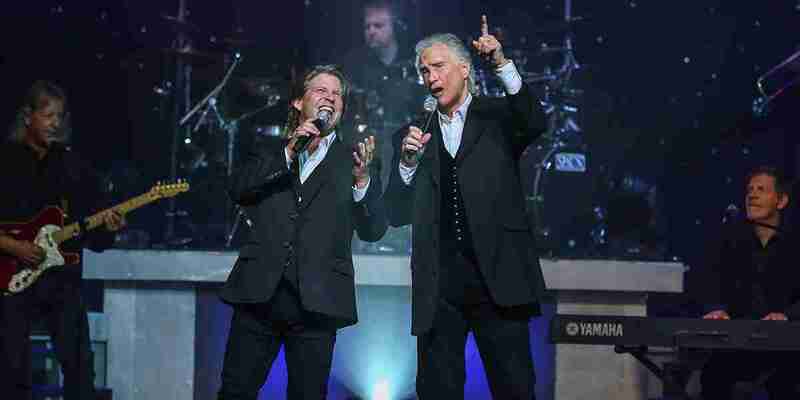 Rock and Roll Hall of Famers The Righteous Brothers sing their unforgettable Blue-eyed soul classics in their Las Vegas residency show at Harrah’s. 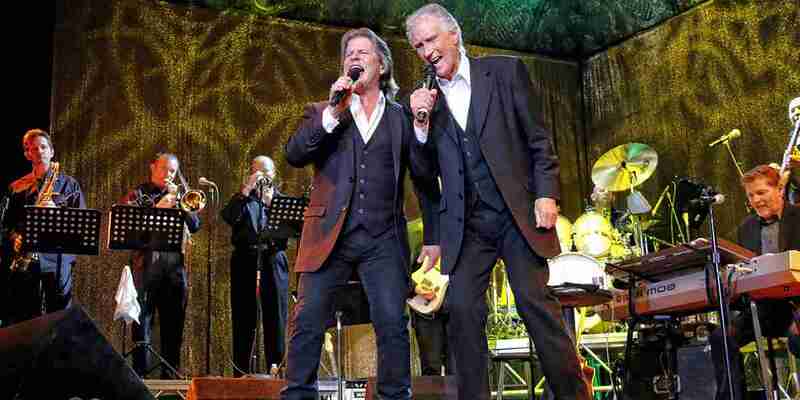 Bill Medley and Bobby Hatfield sang as the original Righteous Brothers, topping the pop charts and selling out venues for four decades. 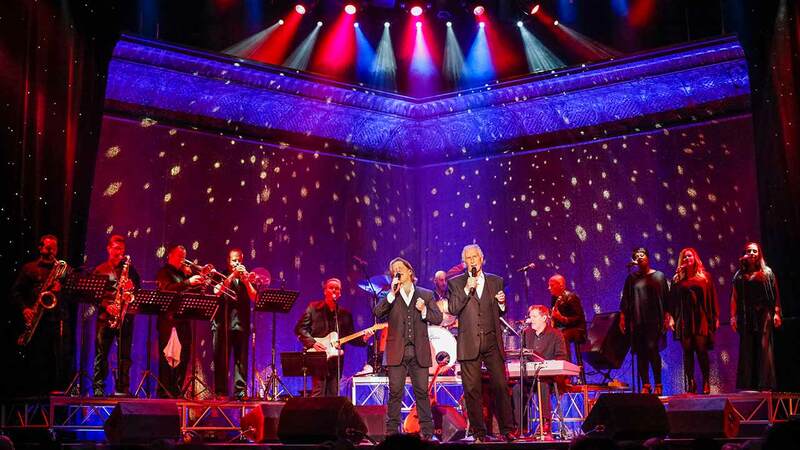 Now Medley is singing with acclaimed vocalist Bucky Heard in the resurrected version of the legendary group. 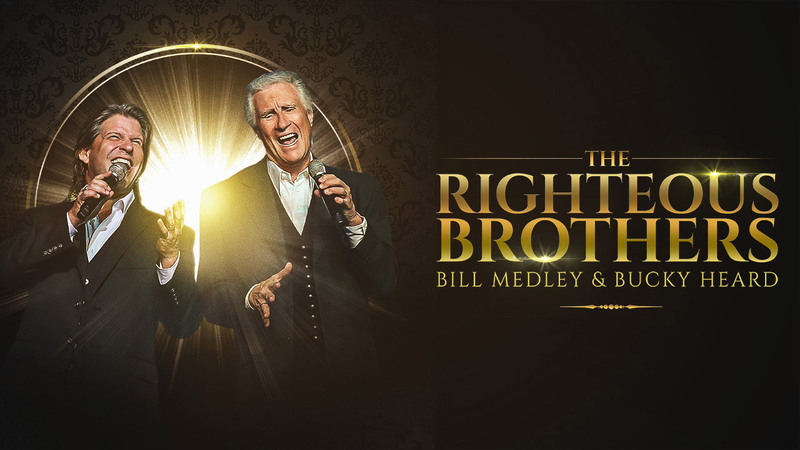 The Righteous Brothers had massive hits across four decades, and their catalog is rich and deep. 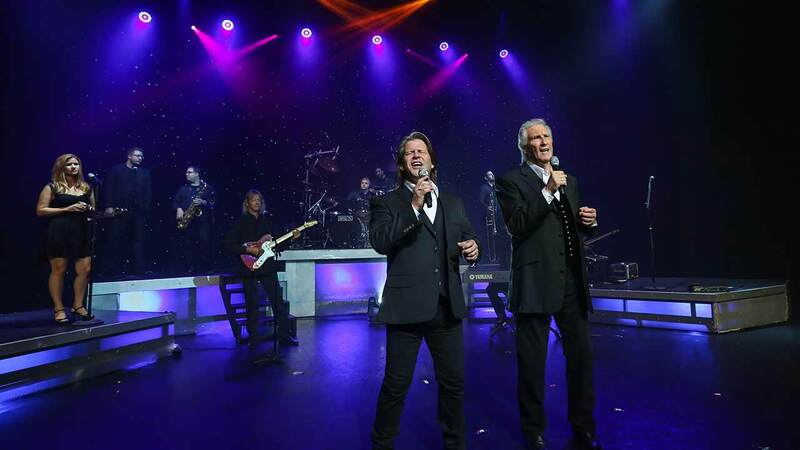 These pioneers of the Blue-eyed soul style are still able to stir the emotions of their fans with their vocal harmonies backed by a veteran band in their residency show at Harrah’s.